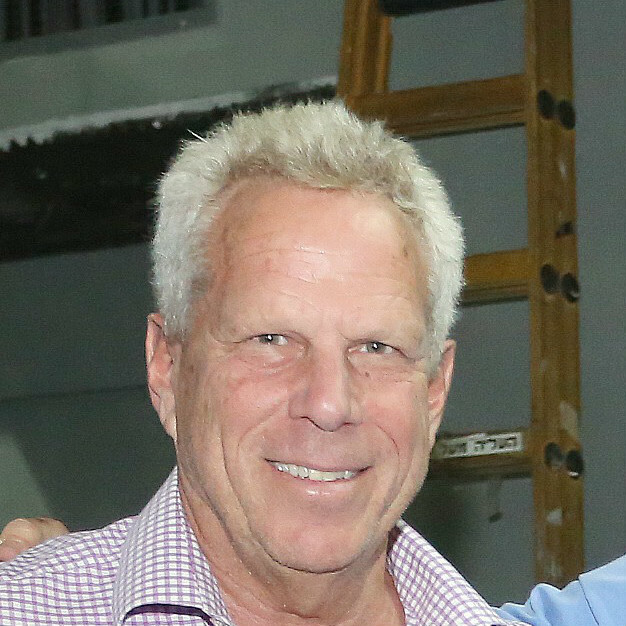 In a milestone for Tel Aviv University and Israel’s film industry, the Steve Tisch School of Film and Television at the Yolanda and David Katz Faculty of Arts was inaugurated during the Board of Governors Meeting by Steve Tisch, a 2016 TAU Honorary Doctorate recipient. In 2015, TAU announced a $10 million gift from Tisch to transform the University’s renowned Department of Film and Television into the Steve Tisch School of Film and Television. Over the last year, his investment has helped TAU enhance curriculum, attract and expand top-level talent, boost its capacity to offer scholarships, provide new state-of-the-art equipment and building renovations and bring further international collaborations at the School. Enrollment is up 30%. “I’m honored by this recognition and pleased to support the efforts of a university that is at the forefront of nurturing creative talent,” said Tisch at the ribbon-cutting and inauguration ceremony. “When I came to Tel Aviv University two years ago as honorary chair of the Tel Aviv International Student Film Festival, I was inspired by the artistry, passion and commitment of the students here,” said Tisch. “I strongly believe in the power of storytelling and that stories told through film and television can break down barriers and increase dialogue and understanding. My hope is to help these students achieve their dreams and share their creative stories in the international arena,” he said. TAU has educated generations of filmmakers and scholars who are heavy weights of the industry, including Oscar®-nominated directors Ari Folman (Waltz with Bashir), Yaron Shani (Ajami), Dror Moreh (The Gatekeepers) and award-winning television writer-producers Gideon Raff (Homeland) and Hagai Levi (The Affair, In Treatment). The Hollywood Reporter ranked the Steve Tisch School of Film & TV among the top 15 international film schools for the second year in a row. The School has won top titles at film festivals around the world this year, including the Montreal World Film Festival, Shanghai International Film Festival, Palm Springs Short Film Festival, Rome International Film Festival, American Documentary Film Festival and the Sundance Film Festival. Steve Tisch is a partner at Escape Artists Productions and is co-owner, chairman and executive vice president of the New York Football Giants, and the only person with both an Academy Award and a Super Bowl ring. He received his Academy Award as a producer of Forest Gump, which won the Oscar® for Best Picture in 1994, and has received two Super Bowl rings as Chairman of the Giants. For more than three decades, Tisch has successfully produced compelling stories in film and television, from the critically acclaimed television movie, The Burning Bed to Risky Business, the sleeper hit that helped launch Tom Cruise’s career. Other notable films include The Pursuit of Happiness, The Weather Man, The Taking of Pelham 123, American History X, The Equalizer, among numerous others. Tisch has been a leader in the philanthropic sector and generously contributes his time and resources to a variety of organizations. He is on the board of the Geffen Playhouse in Los Angeles, The Los Angeles County Museum of Art and the Preston Robert Tisch Brain Tumor Center at Duke University. He is the naming benefactor of the sports and fitness center at his alma mater, Tufts University and of the UCLA Steve Tisch BrainSPORT program. 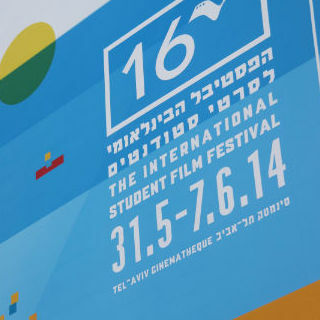 In 2014 Steve Tisch served as the first honorary chair of the Tel Aviv International Student Film Festival at TAU, long ranked among the top three student film festivals in the world. 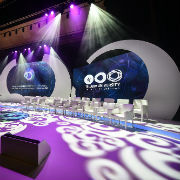 Established in 1986, the prestigious festival is now the largest student film festival in the world. Attending the attendees were Dean of the Yolanda and David Katz Faculty of Arts Prof. Zvika Serper and Richard Sincere, National Chairman of the American Friends of Tel Aviv University.